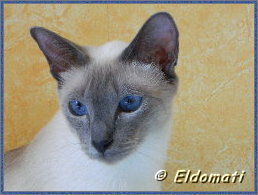 Eldomati Thai and Siamese Cats is based in Charlottenburg, Berlin, Germany, where we have been breeding Thai cats since 2005. Thai cats, just like other Oriental cats, are very special personalities. 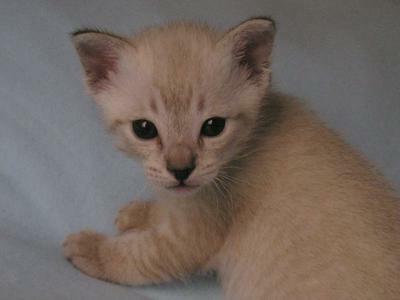 We do not have more than one or two litters a year, to be sure of having enough time to take care of each kitten. 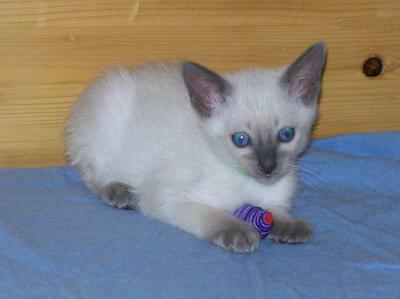 We breed Seal, Chocolate, Blue and Lilac points, as well as all these colors in tabby. From time to time we have kittens available for responsible persons.